Q: How do we know that Jesus was Jewish? A: He went into his father’s business. He lived at home until he was 30. He thought his mother was a virgin. His mother thought he was a god. With honesty, clarity, and respect, Jesus Through Jewish Eyes examines the curiosity that many Jews have about Jesus. This curiosity is itself curious: after two thousand years of mistreatment by Christians, after the Crusades, the Inquisition, the Holocaust, after centuries of earnest and/or vicious attempts to turn Jews into Christians by preaching that God’s covenant with Israel has been superseded, and that only by believing that Jesus of Nazareth was and is God can human beings be “saved,” one might think that Jews would want nothing to do with Jesus. Truthfully, some do not: the pain is too great, the memories too vivid, the possibility of the wheel turning again too strong. But as Christians have begun to take responsibility for their misunderstanding of Jesus’s own people and faith tradition, many Jews around the world have felt able to relax a little. Relations between the two faiths are clearly improving, and ignorance on both sides seems to be receding. Books like this help. None of the contributors to this book puts any stock in claims of messianism or divinity, whether supposedly made by Jesus himself or by Christian commentators on his life. 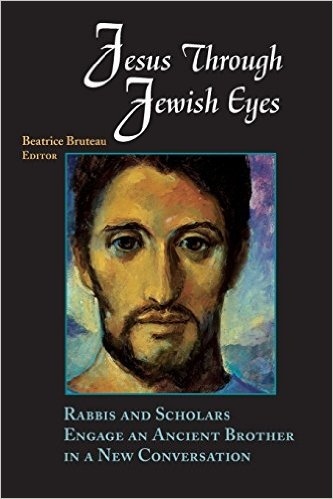 As Beatrice Bruteau’s preface points out, we are not dealing here with Jewish converts to Christianity, or indeed with anyone who feels that the long and rich Jewish tradition lacks anything. We Jews have enough history, myths, passion, yearning, wit, and wisdom for our needs, thank you, and we have an irrevocable covenant with God. This covenant is complex, full of both joy and sorrow, freeing us and binding us at the same time. We have lived for it, and we have died for it, since Sinai. That being the case, Jews can see Jesus not as a threat to Jews or Judaism, not as a blasphemer or braggart, not as a deluded pretender to exclusive righteousness, but as a human being. No more–and no less. Jesus was clearly intensely alive in his time, intoxicated by God and by what he saw as the highest message of Torah, the mythic, historical, mystical and spiritual yet ultimately practical teachings of his (and our) ancestors. Despite the painful anti-Jewishness of some of the Gospel stories, many Jews find Jesus of Nazareth a highly attractive figure. He is, or was, one of us–and if Christianity has more or less kidnapped the man, enough Jewish blood has been shed in Jesus’ name to ransom him back many times over. Jews are not much interested in the Christian Jesus, but the Jewish Jesus is our brother. Q: Why do Jews answer a question with a question? Judging from this book, investigations of the Jewishness of Jesus certainly attract some interesting souls. 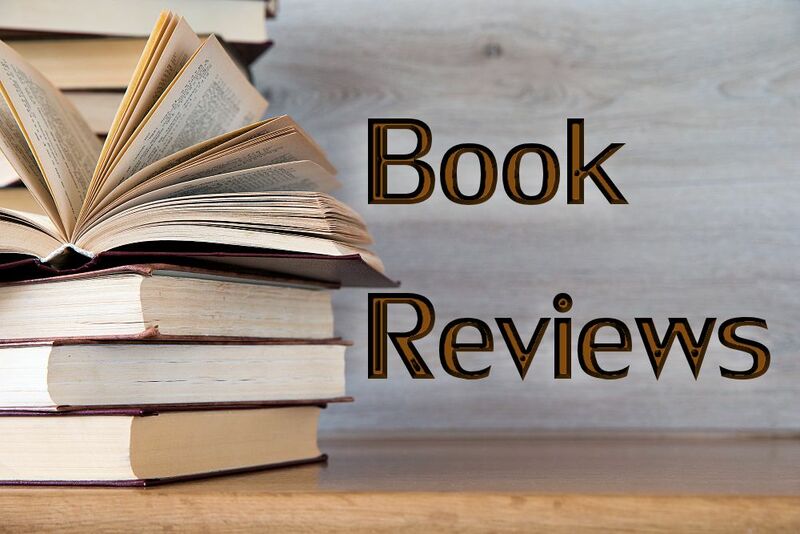 Well-known rabbis Lawrence Kushner, Michael Lerner, and Arthur Waskow are among Ms. Bruteau’s contributors, as are scholars Laura Bernstein, Daniel Matt, and Stanley N. Rosenbaum. While their approaches and insights differ, together they make up a mosaic of America’s liberal Jewish intellectual and spiritual world. Jesus is not saying that he is the path to God; instead, in good Jewish prophetic fashion, he is reminding his beleaguered community that the God who rescued Israel from slavery is alive and well and present forever, and that God makes certain ethical demands on people which must be answered, even–especially–under Roman oppression. By re-framing a formerly divisive text in an imaginative way, Rabbi Shapiro helps return Jesus to the mainstream of Jewish prophetic life. Whether Jesus said anything “new” is arguable; what is beyond dispute is that his influence, for good and for ill, has been profound. We Jews have to take it seriously even when we don’t take it in the same way that Christians do. It will give you a fresh look at someone you thought was totally familiar. You will see Jesus in an exciting and enlightening new context. You will learn various Jewish perspectives directly from Jewish scholars, unfiltered through a Christian perspective. You will appreciate the special qualities of the man that made him both Jewish and beyond traditional categories of ethnicity, race, gender, and so on. It will wake you up and make you think. In other words, this book will help you understand Jesus better, and like him more. That’s what it did for me. Reviewer David Copelin is Artistic Director of ScriptLab, a developmental organization for Canadian playwrights and screenwriters. He is also Administrator of the Institute for Family Living. An active member of Temple Har Zion, near Toronto, he is married to psychotherapist Diane Marshall, a longtime member of EEWC who served as Canadian representative on the first EEWC Executive Council. David credits their lively interfaith marriage for his deepening joy in Reform Judaism. EEWC Update readers may remember David and Diane’s article about their interfaith marriage in the spring, 1998 issue.